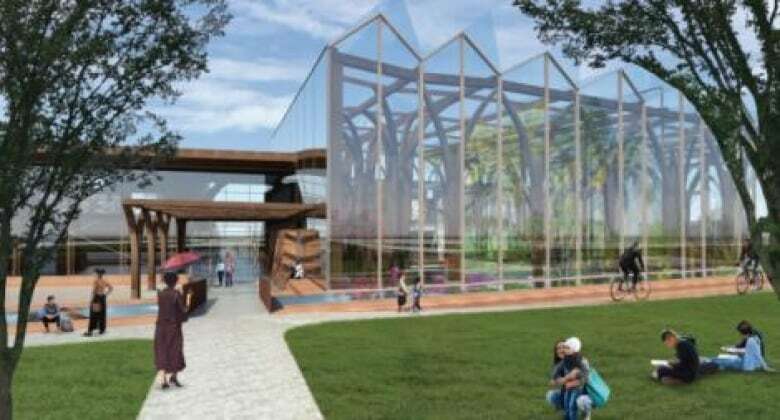 A project that began eight years ago is one step closer to reality for Regina's Floral Conservatory. 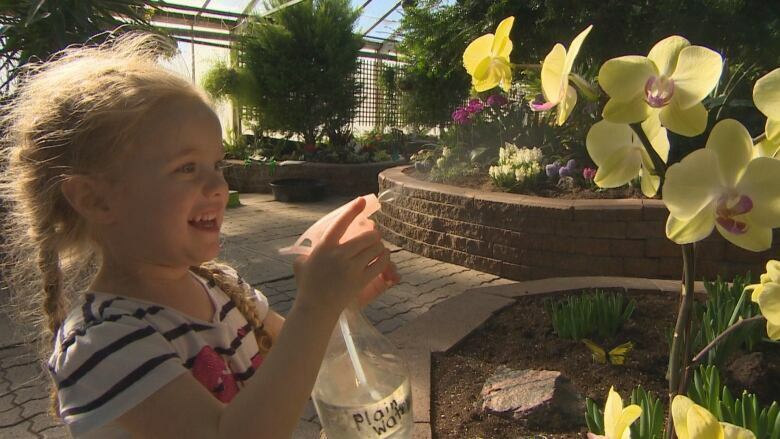 The Regina Floral Conservatory is one step closer to a considerable upgrade eight years in the making. It has unveiled its conceptual design for a proposed new building in Wascana Centre. 'It's a beautiful day'; Sharing moments of winter joy to warm up spirits in Sask. 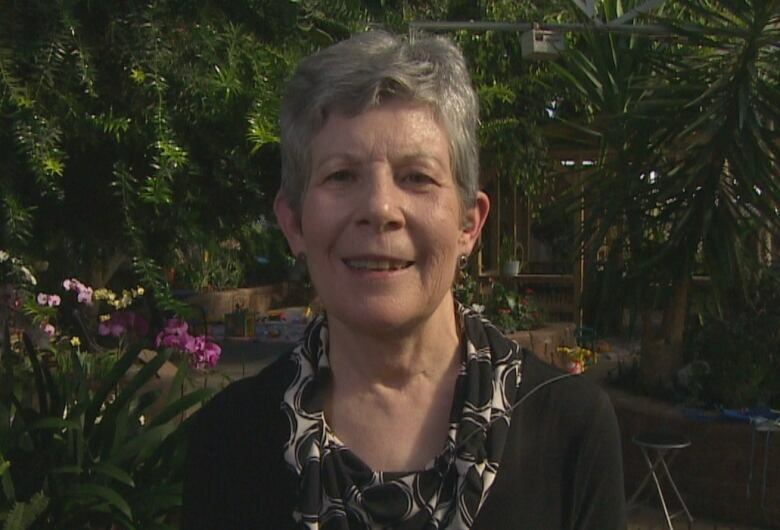 "We've got people here that are very passionate about the facility and about keeping it up, and spend hundreds of hours here and we just see this being a win for everybody," said Colleen Sampson, president of the Regina Garden Associates and a member of the New Floral Conservatory Committee. The proposal includes a 26,000 square-foot building with a 23,000 square-foot footprint. The three-level building would be open to the public, with an additional 16,000 square feet for administration, maintenance and other functions, according to the conservatory's website. Despite recent concerns about commercial development in Wascana Centre, space for the new floral conservatory has been part of the Wascana Centre Master Plan for over 20 years. Sampsons ays the conservatory has been in its current location since the early 1990s, but the building has been in use since the 1940s. "As we've grown and the city has grown, we have definitely outgrown this space," she said. 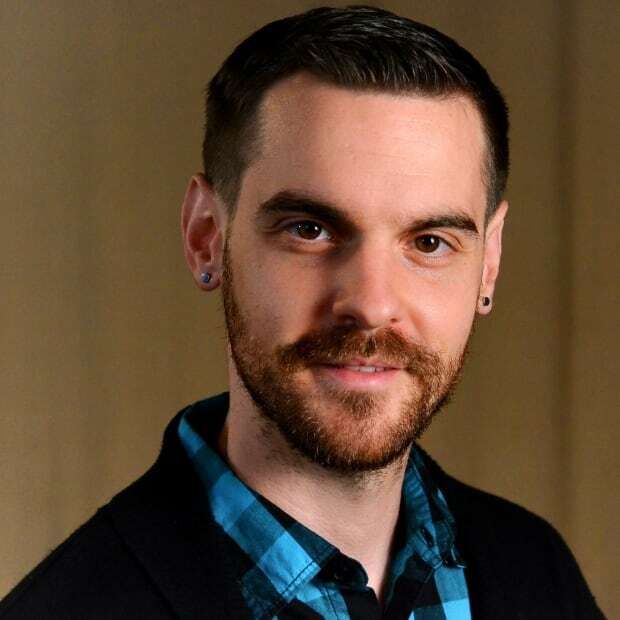 "If we have an event here, then we're infringing on the public coming to visit and those types of things, so we have to balance a lot of balls." The design is a collective effort by the Regina Garden Associates (RGA), Wascana Centre, the Provincial Capital Commission and a design team. It features different greenhouse ecosystems such as desert and tropical. The new building would also allow RGA to expand their programs and services, and would continue to host events and gatherings similar to the current building. The estimated cost sits at about $29 million, but that could change as the project develops. The next phase, according to Sampson, is finding the cash. RGA will be launching a fundraising campaign this year. They will be reaching out for donations from large corporations, as well as organizations and individuals and searching for federal, provincial or municipal grants. "We are looking for support and ideas and just excitement," she said. "And people understanding how we can translate this wonderful facility we have here to a bigger facility with more options." RGA is hoping construction will begin somewhere between 2023 and 2027, but it will depend on fundraising and upcoming building approvals. The planned location for the proposed new conservatory is west of Old Broad Street and south of Lakeshore Drive with the Wascana Rehabilitation Centre to the west.